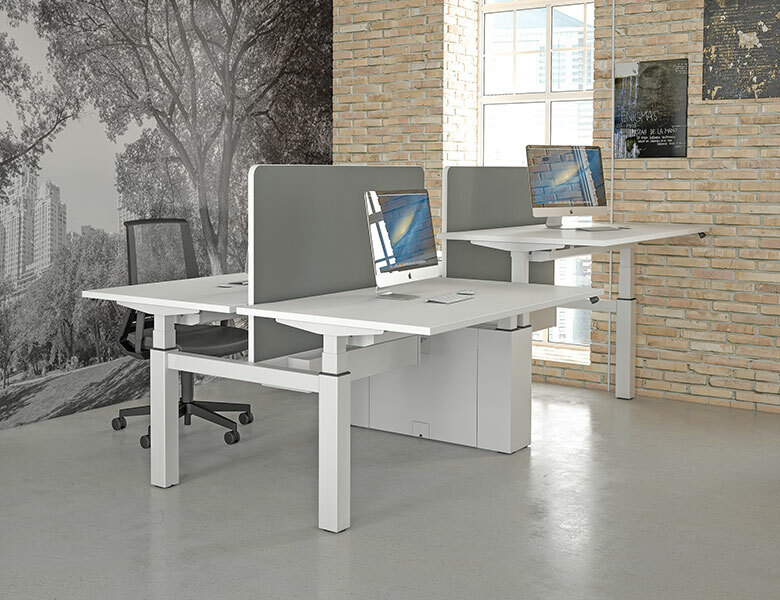 Description Freedom is Imperials electric Sit/Stand and Height Adjustable desking range. 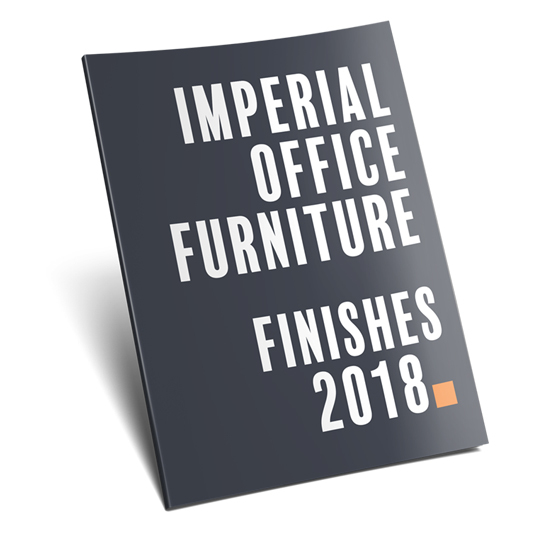 This is available as a individual desk in rectangular format or as a fully cable managed, back to back bench solution. As an electric desk, both can be specified with an up/down simple switch or a digital display programmable switch that can be pre-set for 3 heights. A Well-being free application is also available for your pc or smartphone. The Electric option has anti-collision built in to prevent damage to yourself or other equipment. Other options include fixed tops at 725mm, fixed at 1100mm standing height, ratchet from 655mm to 795mm Cranked manual adjustment from 655mm 1005mm. What makes this range unique is that as a Bench it can be specified with any configuration and then upgraded at a later date using the existing frame. 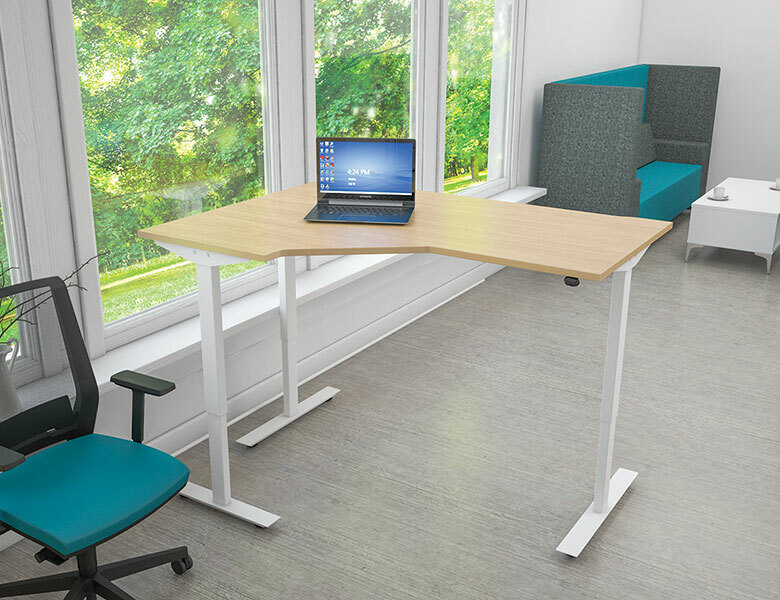 Freedom Lite is a cost effective sit/stand electric desk solution. It has a twin motor with 500mm of adjustment between 710mm to 1210mm and a simple up/down switch. 600mm or 800mm deep rectangular desks are available as well as a corner workstation, in a single or a 2 piece desk top configuration. Cable trays and flexible risers can be added along with CPU holders to tidy away any cables.